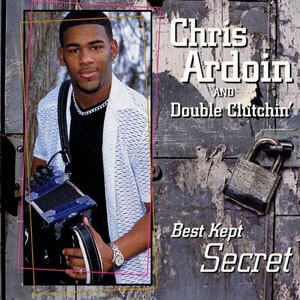 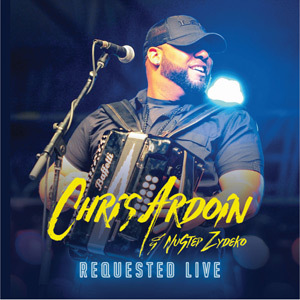 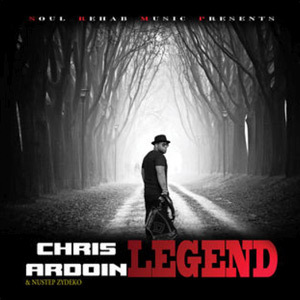 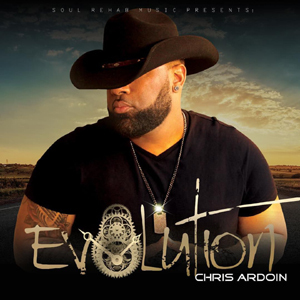 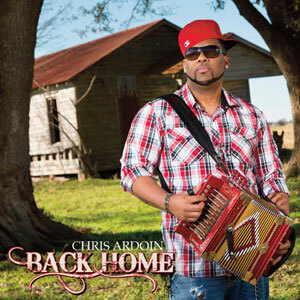 Descending from generations of Creole musicians, Chris Ardoin has become one of the most renowned accordion players and entertainers of today’s Zydeco/R&B music scene. 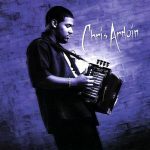 Chris’ fast fingered accordion riffs and infectious lyrical style, combined with the powerful Double Clutchin’ rhythm section sound, will have you jumping out of your seat and onto the dance floor in an instant. 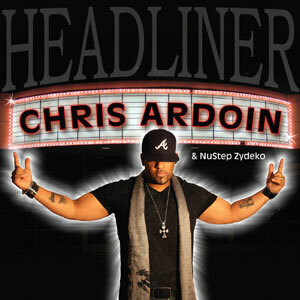 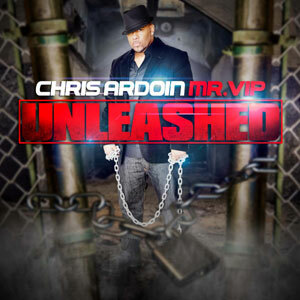 Chris and his group have been delivering top notch performances and playing sold out shows to crowds at festivals, clubs, and other events nationwide and abroad. 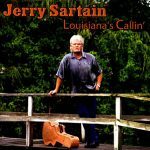 He was also a featured performer at the famed “Carnegie Hall” when he was only 9 years old. 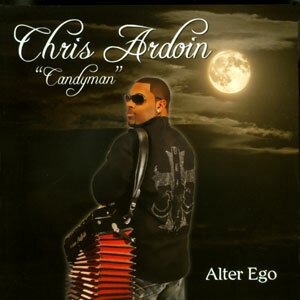 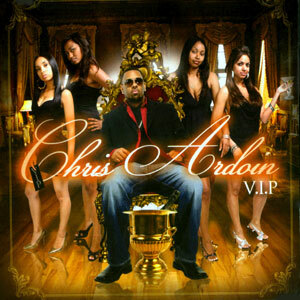 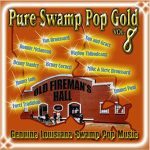 This CD is a must for any serious Zydeco dancer, listener, or enthusiast. 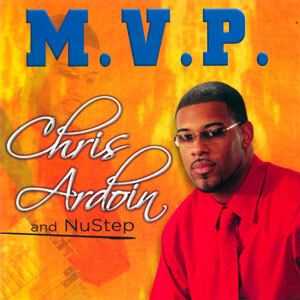 Released in 2002, 12 tracks.